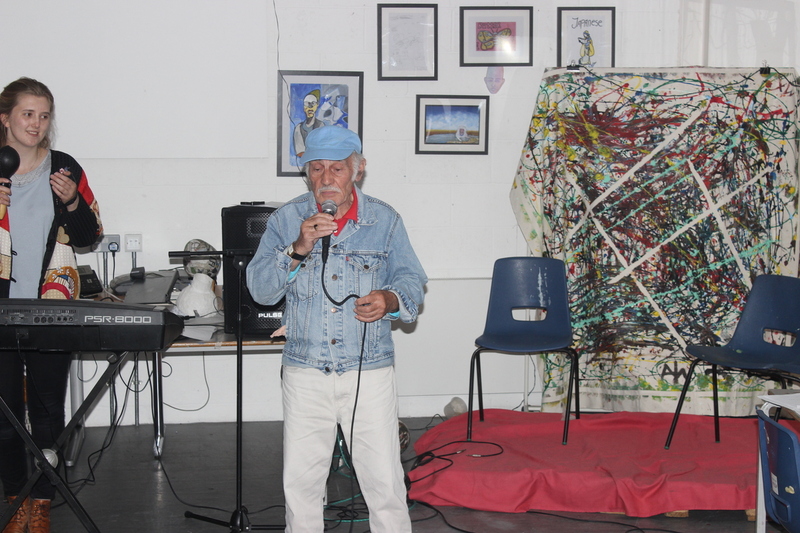 Frank has participated in some of our learning and wellbeing activities, including music, writing and art. Frank has taken part in our learning and wellbeing programme, including writing and music groups. Find out about our Learning and Wellbeing Programme. You can support our learning and wellbeing work with a donation today.